Ahead of today's Nintendo Direct, the Shacknews Staff provides some suggestions for some games that would be awesome additions to the Nintendo Switch Online service. Nintendo will detail the upcoming Switch Online service later today, but the Shacknews Staff put our heads together to come up with a list of games that we would love to see on the platform. Please take a look. Super Smash Bros. Ultimate is set to release in December and, by all indicators, it's going to be the best game in the series so far. It's set to take all of the best elements of past games and blend them all together into one primo package. 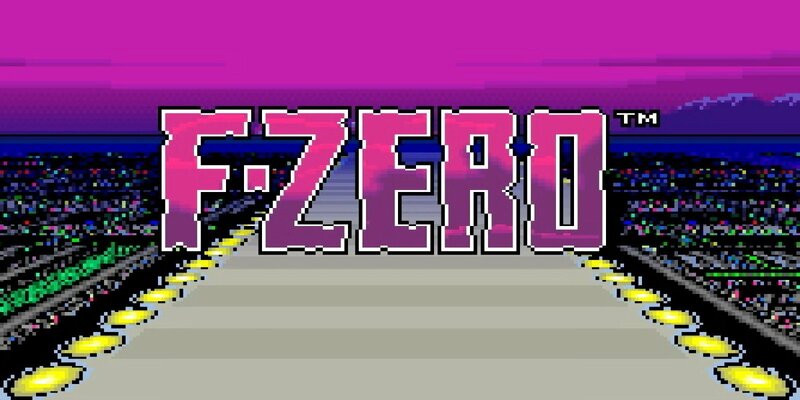 But for the old-school Smash player, that still won't be enough. 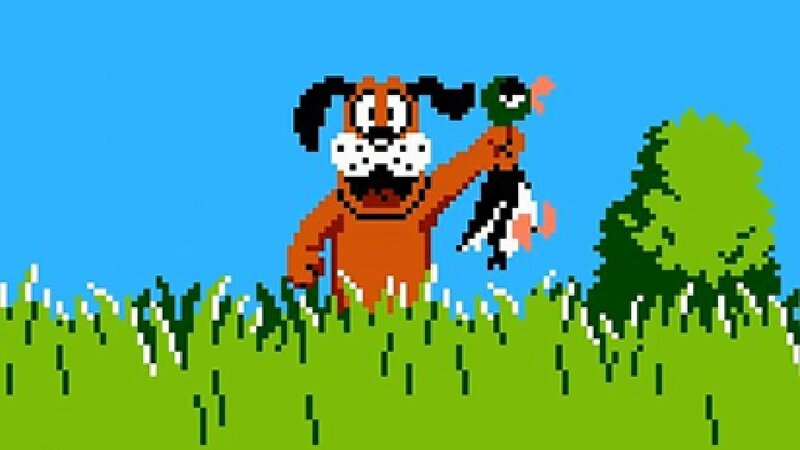 That wraps up the Shacknews staff's preliminary list of old school Nintendo games that we would love to see come to Nintendo Switch Online service. Be sure to tune in to the Nintendo Direct later today to find out the latest news. 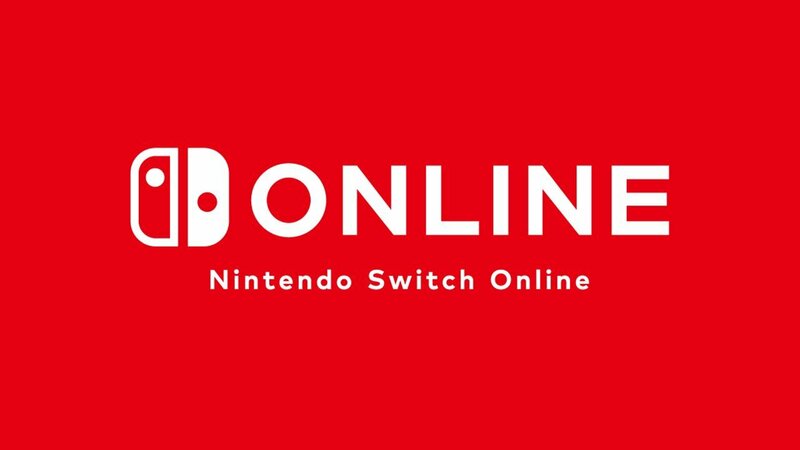 Nintendo Switch Online service launches next week and will cost $20 per year. It's possible, but I think unlikely for Mario Kart to show up online. Smash Bros Melee is your pipe dream though. No way would they cannibalize sales that way. The rest would be pretty dope though. If the bundle SSBM with pre-orders of the new one that would make it explode. I suppose, but the whole point of the retro online stuff is that it's included in the subscription right? Also big 1st party Nintendo games in general don't frontload sales nearly as much as most others (hence them never going on sale). Mario Kart and Splatoon and whatnot are still showing up in top 20 lists. If it only came with the new smash then I guess I could see it happening. It won't be the first time. They bundled OOT with Windwaker for Gamecube when it released for a limited time and that more or less became a collector's item. Bundling a digital game with it would drive sales if it was exclusive only to Smash Switch but this late in the game I don't see it happening really. It won't cannibalize sales per se but it would likely make a lot of people not play the new one. I'm just saying it's counter to their proposed online initiative if they did it that way. I don't think it's supposed to be all inclusive. Also that would be by far the hardest on the list to do online MP if it was included. They were probably trying to make a list with good games. Oh wait never mind... I just looked at the list. Not all of the list I agree with but there are some awesome games on there. Goldeneye was all right, I guess. No desire to play it again though. It was good pretty much only because FPS games barely existed on consoles at the time. Golden Eye doesn't really work today, it's too sluggish and whatnot although I kinda like the single player still. I was talking more about Mario Baseball, Pokémon Stadium 2, and Mario Party. Mario Party runs into similar issues that SSBM runs into (though not nearly as much as SSBM) and Pokémon Stadium games don't make sense given that the mainline games are coming over and the stadium games were mostly just to fight pokemon in 3d. I put Mario Baseball up there just 'cause I never really liked it. The rest are either really good or have enough odd charm to work I think. There's like 50 Mario Party and Smash games, why do we need these in particular? 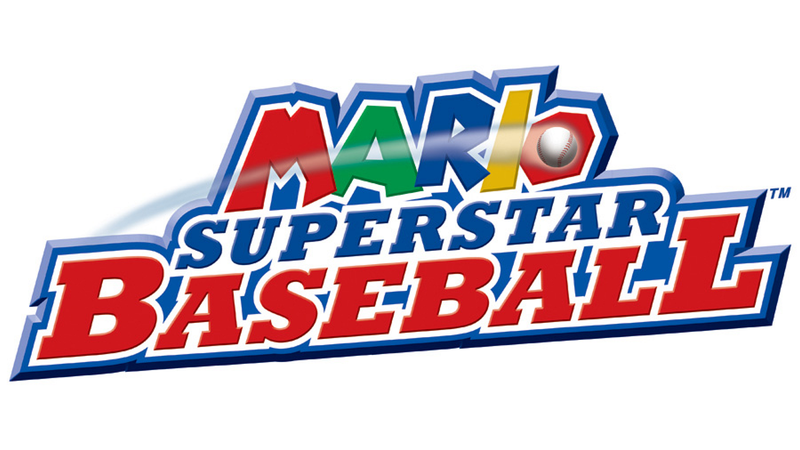 In the case of Mario Baseball I'd rather they just make a new Mario Baseball. I never played that Pokemon game. I remember really liking Pokemon Snap for some reason, though. 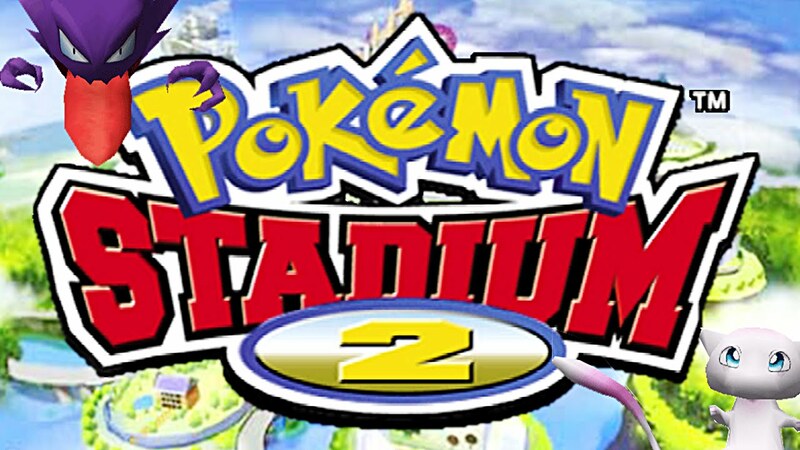 Pokémon Snap was completely different from Pokémon Stadium. They did add a little more game to it as the series went on but it was mostly to see 3D models of your Pokémon fighting each other in the days of black and white or low color 2D sprites. The entire Stadium series is pretty much unnecessary now. 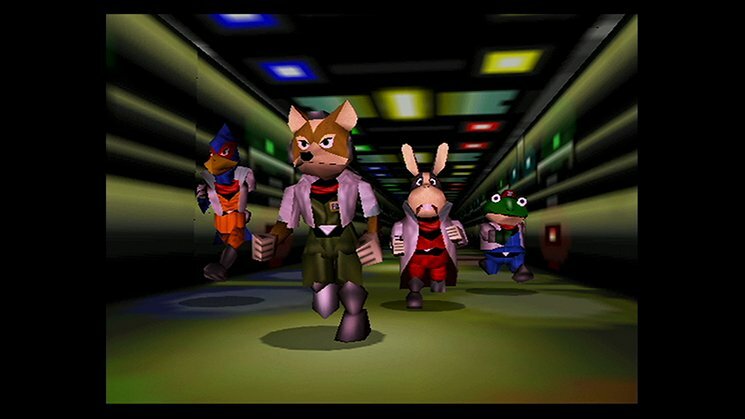 Pokémon Snap was a completely different kind of Pokémon game and I really wish they'd released one for the Wii U but the closest we got there were a couple of levels in Captain Toad. 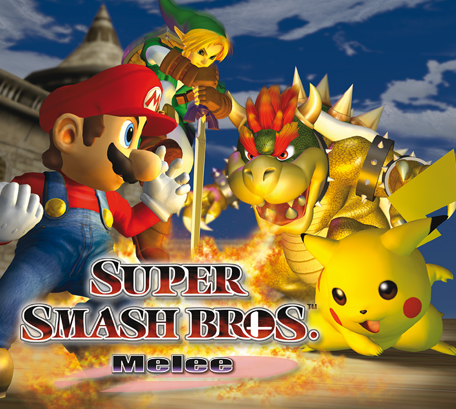 Melee is the one that the pros keep going back to as their favorite Smash game, it's the game that made Smash a regular in fighting game tournaments and what not. 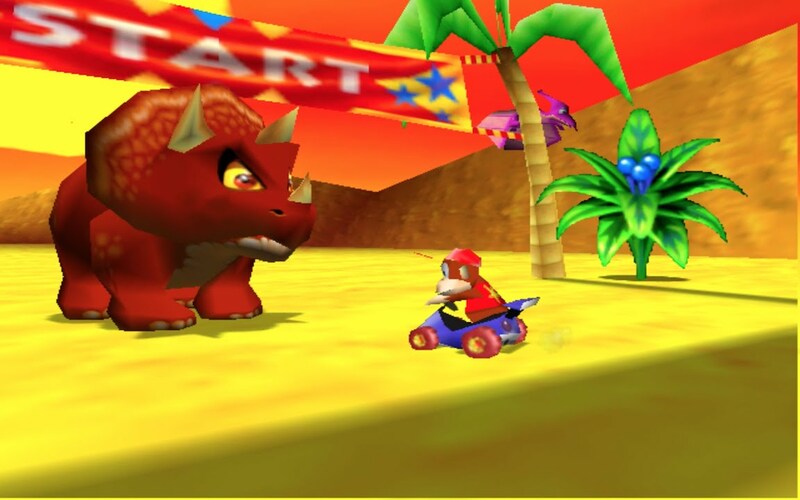 The more recent Mario Party games function very differently than the older Mario Party games, more as a racing board game than a circular board game. 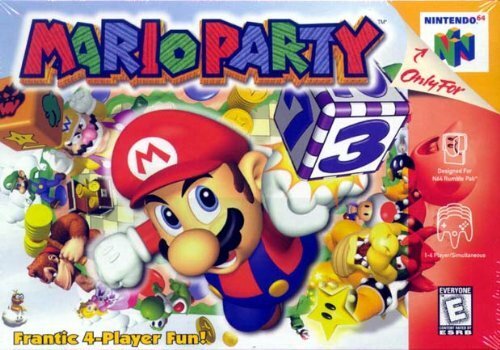 So there's some value to the original Mario Party or Mario Party 2 getting online functionality. Yeah that was just kind of a weak segue on my behalf. Talking about Pokemon games reminded me of Snap. That game was weird and a lot of fun. 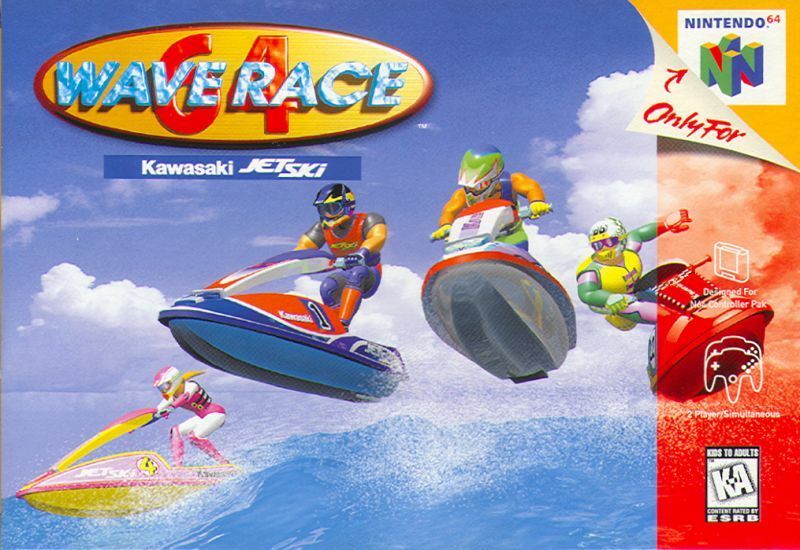 They could make such a cool game on Switch! I didn't know that about Smash. Never got into any of those games. have you ever been cut through the internet?? ?